Are you ready for one of the most breathtaking cities of the Balkans? Rijeka is waiting for you with its dreamy beaches, monumental architecture and the most important seaport of Croatia. A comfortable private transport will await you at your hotel in the morning to take you to Port City. 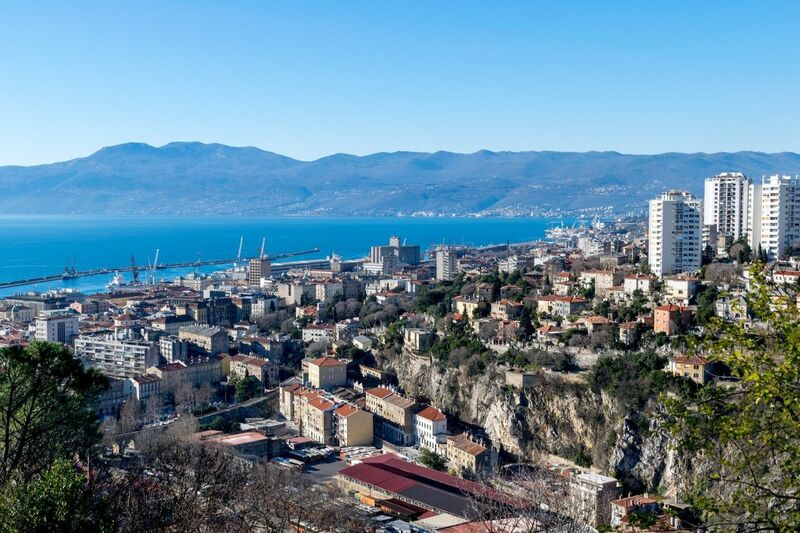 Following a few hour ride, you’ll arrive at the marvellous scenery of Rijeka’s cityscape. Discover the beautiful National Theatre, the ancient Trsat castle and the Adriatic Square in the city centre before heading out to the ports that will sure to take your breath away.